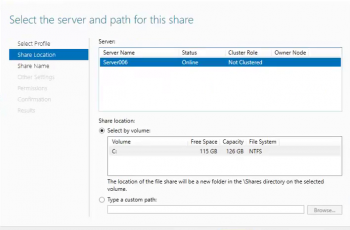 In addition to installing roles and features to server on a network, Server Manager enables you to install roles and features to VHD without accessing to it in an offline state. 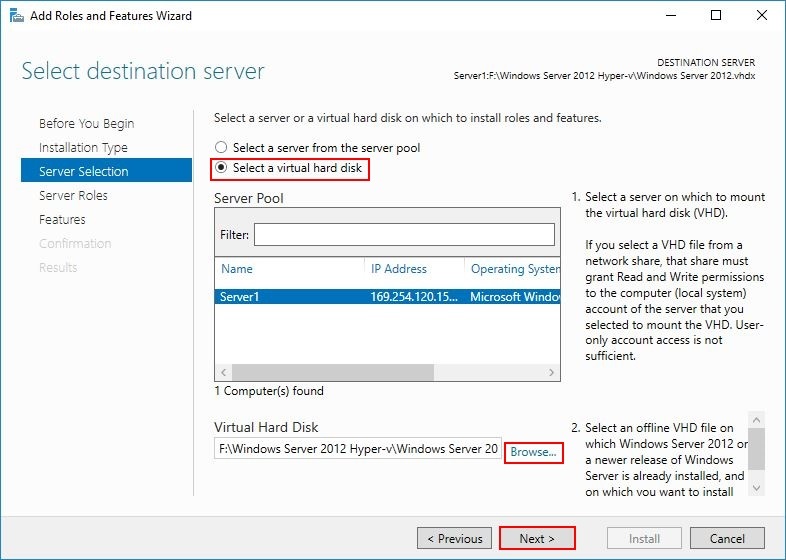 By using Server Manager, while installing roles and features you can select a server or either Hyper-V virtual hard disk (VHD) that is already installed windows server 2012 or 2016 to install roles and features or remove roles and features without deploying the VM. 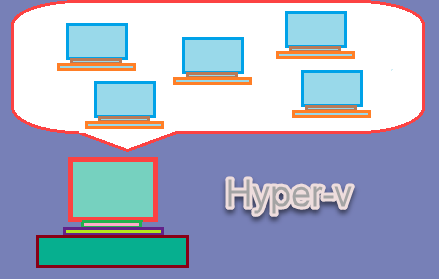 As before installing roles and features to VHD, we discussed on what’s VHD and how to create and mount VHD/VHDX, here in this article we will discuss based on installing roles and features to Hyper-V VHD in windows server. 1. 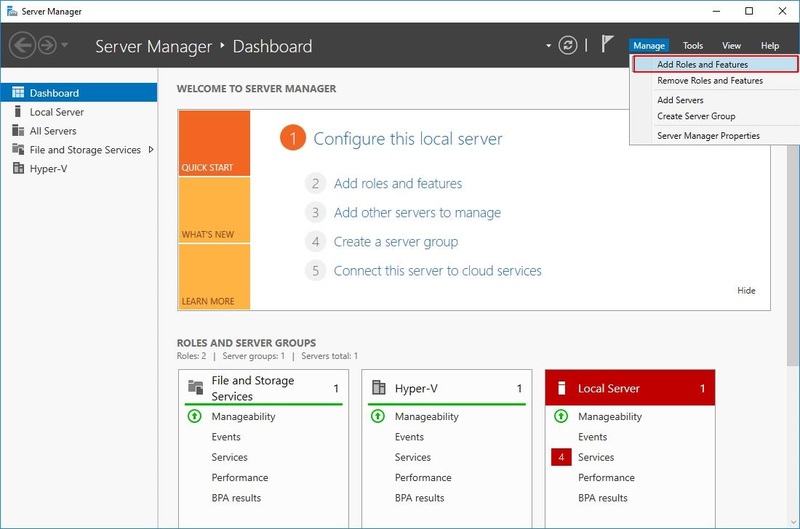 Open Server Manager, click on Manage then click Add Roles and Features. 2. 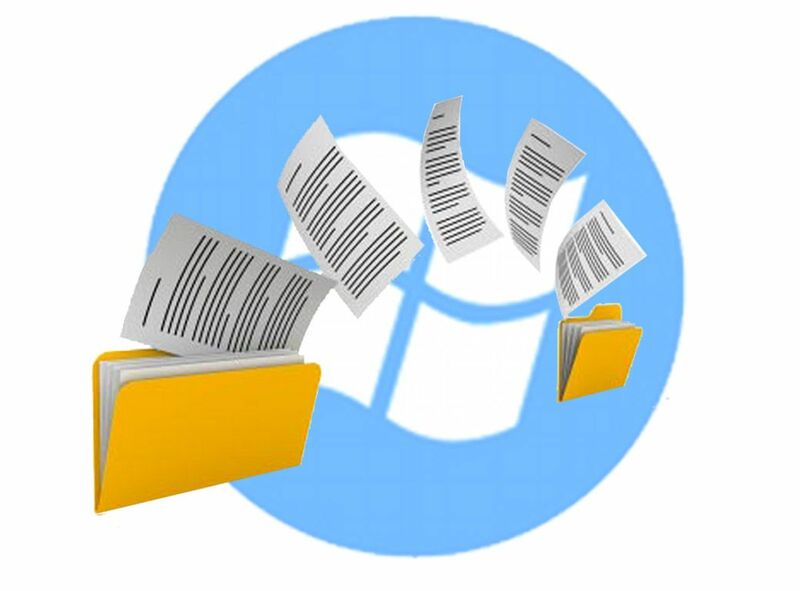 Now read the information about it and make sure you have done the initial tasks then click Next. 3. 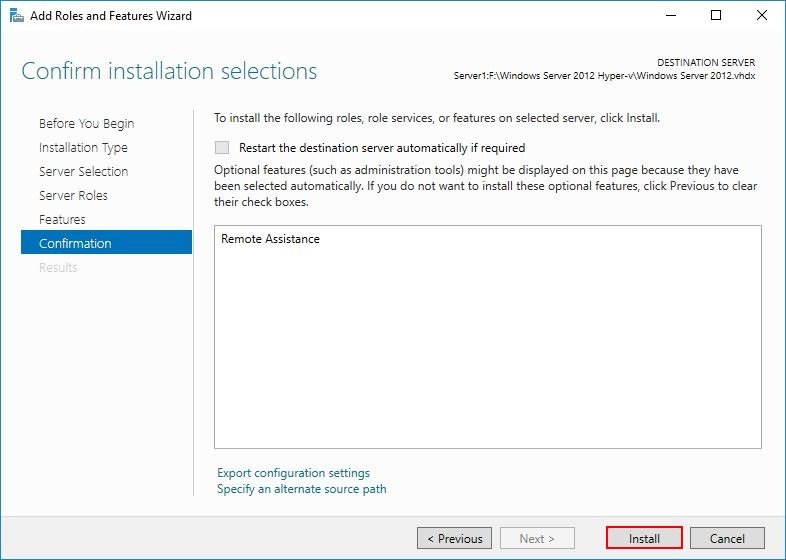 At this point, let the installation type by default ( Role-based installation) just click Next. 4. 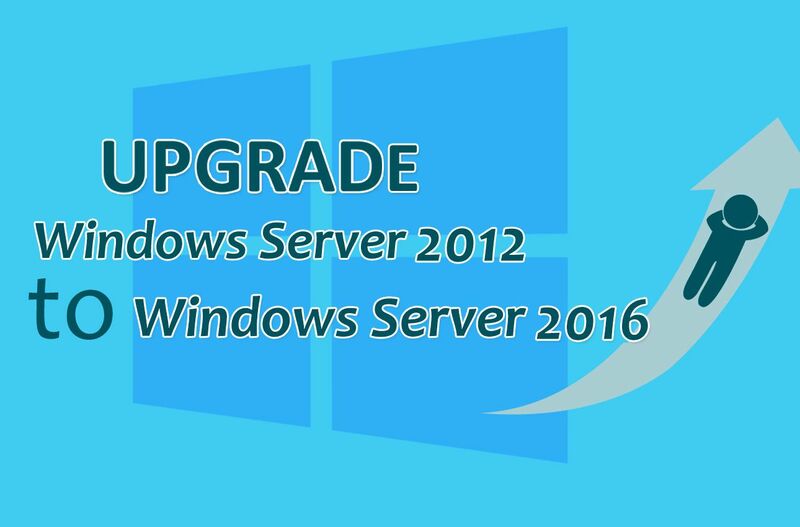 On the server selection page, click Select a virtual hard disk and choose the server that should mount the VHD file then click browse and select the VHD that is already installed windows server 2012 or 2016. 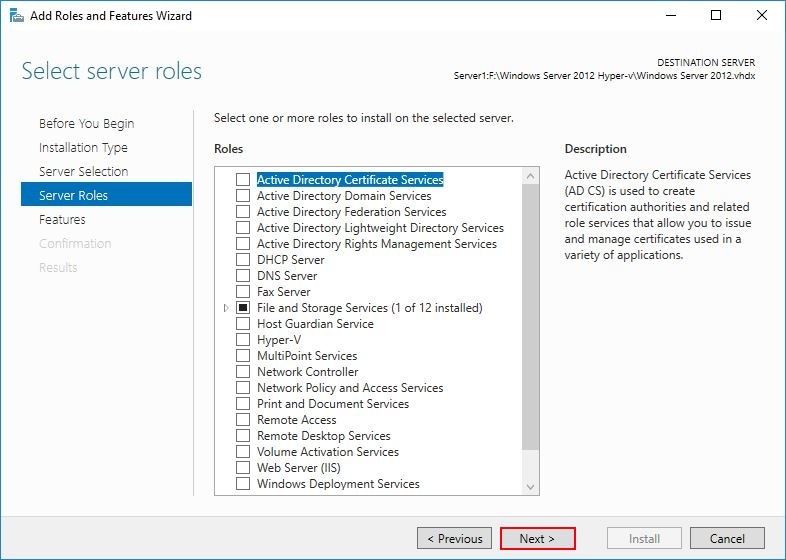 By selecting the VHD, the Server Manager will mount it and check which roles and features are installed already. 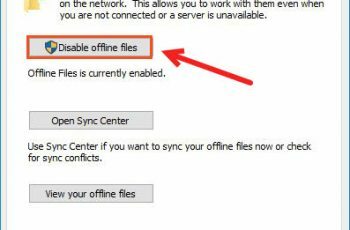 Note: If you’re selecting a VHD file from a network, you must have full control to the VHD. 5. 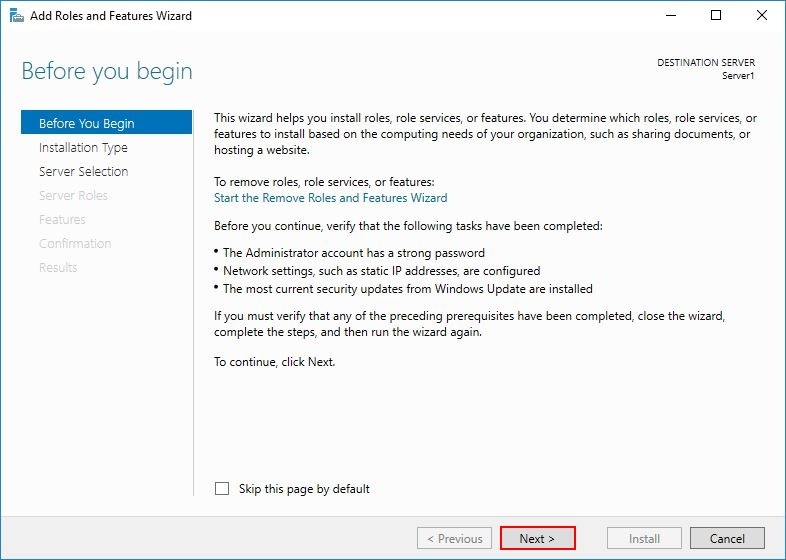 Here, select the roles you want to install or just click Next to continue to features page. 6. 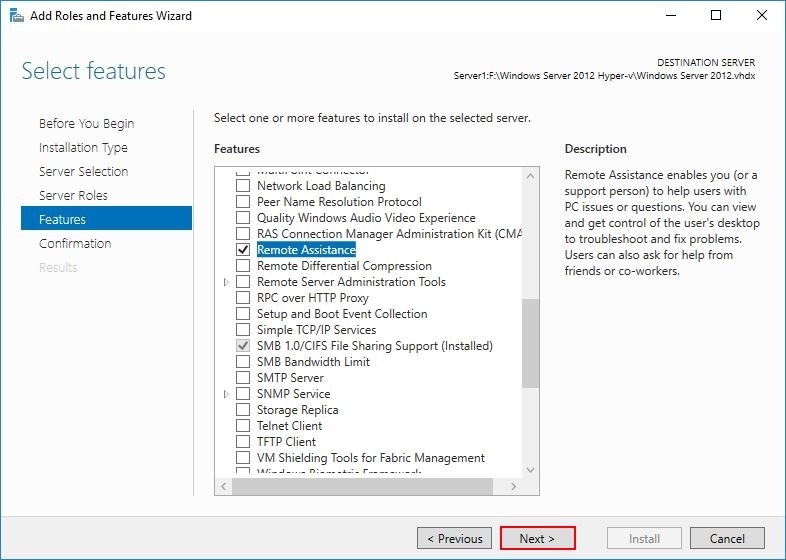 Now mark the features you want to install then click Next. 7. 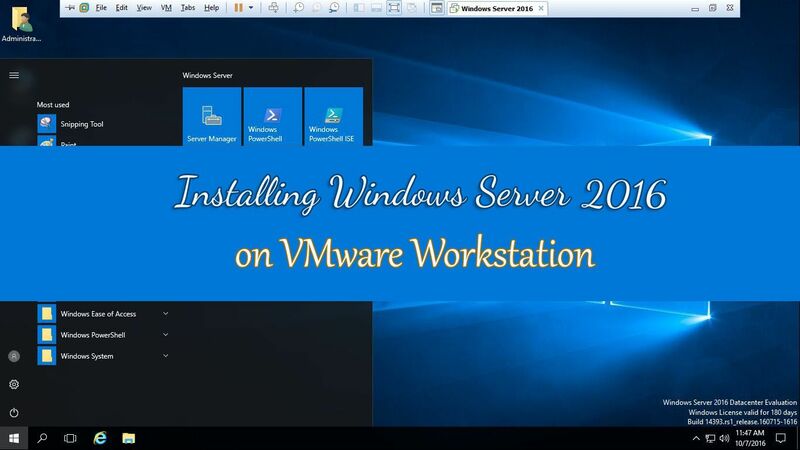 The roles and features have added, just click Install to begin the installation. 8. 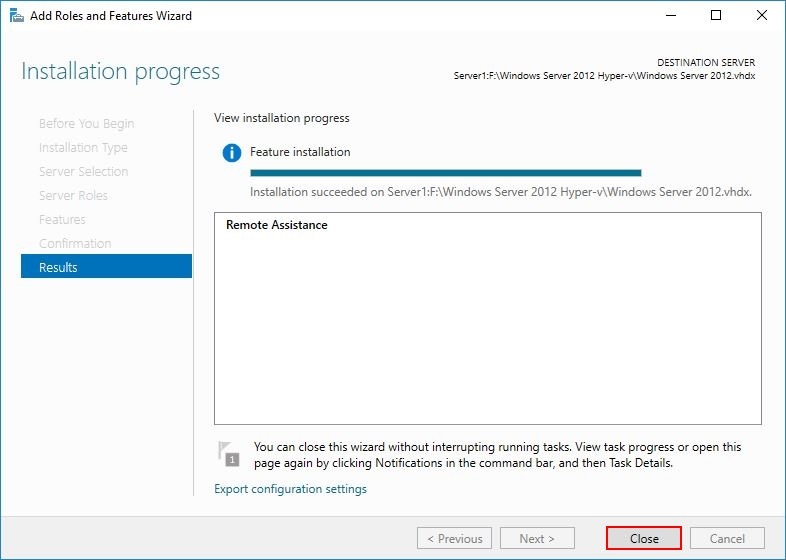 When the installation completed, click Close to dismount the VHD and close the wizard. 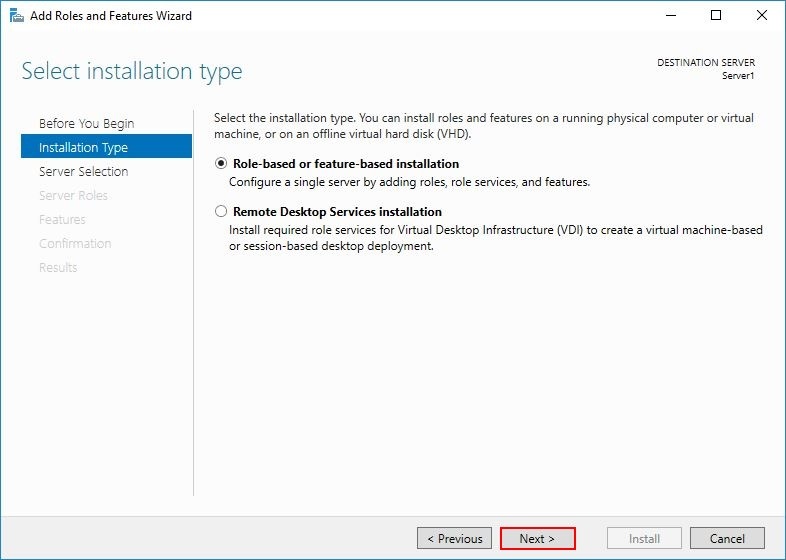 The roles and features installation completed successfully on the VHD like the screenshot above, you can also remove roles and features on a VHD from Server Manger using this method, but just select Remove Roles and Features from first. 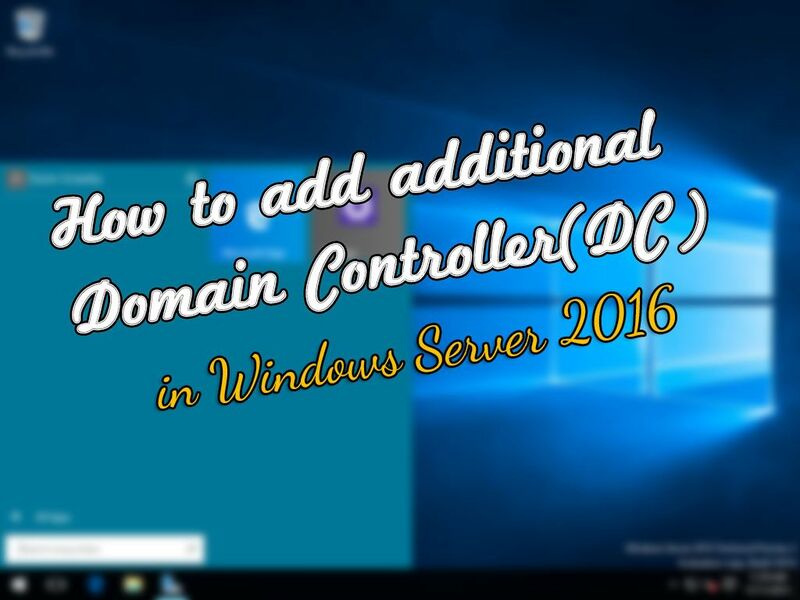 That’s all about installing roles and features to VHD in Windows Server 2012 or 2016. Hope you wouldn’t face a problem, if you faced a problem ask through comment.